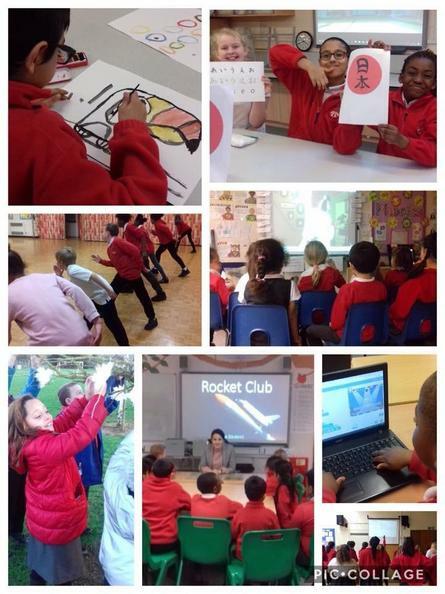 There are so many things going on before and after school this term from Year 6 boosters as well as opportunities for children to learn more about watercolour painting, running, singing, films, nature, coding and the Japanese culture. Some of our Year 4 and 5 children also enjoyed a science session at The Chalk Hills Academy. Thank you to everyone for making these opportunities possible.